Well thought-out lighting and a fresh appearance from the moment you step into the office was the idea behind the LedgeCircle ceiling range from the technology company DEFA. With a thickness of 35 mm – and world-class control options – the company itself points out that you can obtain a fresh and lightweight luminaire which is suitable for both walls and ceilings. And here in-house we are incredibly proud to have played a major role in the development work through Hytronik Nordic which is part of Smart Lighting at Compotech. DEFA, which has its head office in Norway, develops and manufactures innovative technology in e-mobility and lighting, auto and industry and digital. The company’s development and manufacturing takes place in Sweden and China, a perfect starting point for us because then we have product sales and the development of solutions for customers that work both here at home and on site in China. When DEFA contacted Hytronik HK at the drawing board stage we took the opportunity to contribute our knowledge and customisations to realise the vision of LedgeCircle. As a proud supplier to DEFA we would like to tell you about the project and the results on the market. We therefore spoke to Oscar Bengtsson, who is the technical manager, and Peter Bengtsson, who is the sales manager of the company’s lighting division. 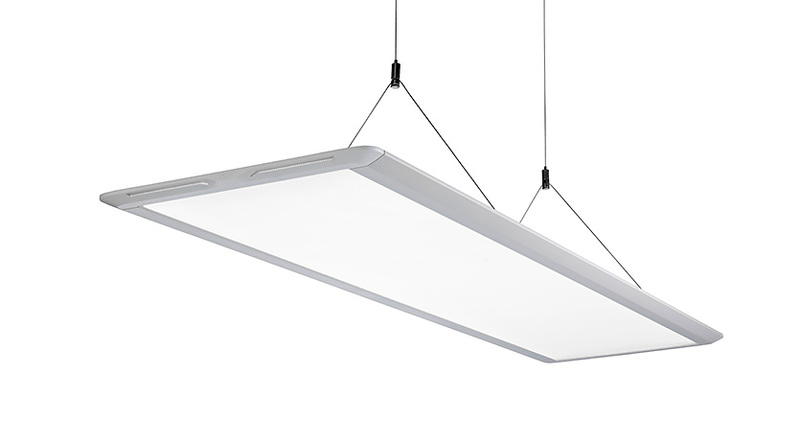 – Right from day one we decided to develop a new modern luminaire with slim dimensions and innovative design which compromised neither on light quality, performance nor functionality. To facilitate the slim design, we chose a side-lit solution known as edge lit. This technology combined with an entirely unique solution for producing backlighting together ensured that the conditions for success were met. – The second challenge was more difficult and involved making room for the necessary light control and motion detection technology in order to provide full functionality in all possible areas. 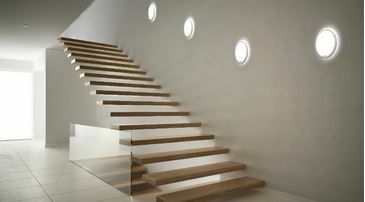 In our case the standard design of PIR sensor was as thick as the luminaire itself. So we needed both smaller and at the same time more components to get all the functionality into the ceiling. Specialist expertise at component level was now required and we knew that our suppliers had the necessary expertise, so we therefore invited Hytronik into the project early on. – Thanks to the fact that you customised the size and functionality of the components we managed to make room for all the components including radar and PIR sensors combined with a smart and flexible LED driver. You also developed and customised the light guide around the sensor which allows the luminaire to measure its ambient light, allows control of the luminaire via remote control and provides the user with indications and feedback via remote control programming. And very few luminaires on the market have both of these. In most cases you have to make a choice. Peter Bengtsson who is sales manager and responsible for exports, talks about the positive reception of Ledge Circle on the market and the strong demand it created among both installers, consultants and architects. Visit DEFA.COM to follow the company’s exciting developments and launches during 2019!